We have already seen some teaser photos and a video of the new Xiaomi Mi Drone and now we have some more details on the device. It looks like the new Xiaomi Mi Drone will cost around 4,000 Yuan which is about $610 at the current exchange rate. 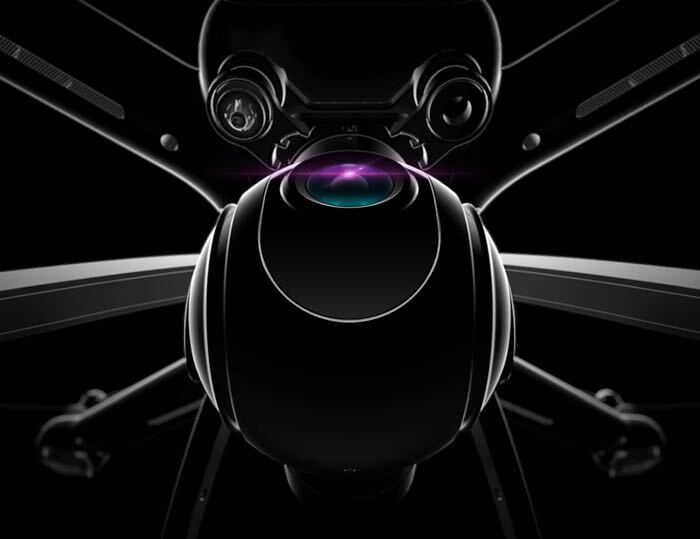 As we revealed yesterday the new MI Drone will feature a moveable camera and it looks like the camera will be able to record 4K Ultra HD video. Xiaomi will be announcing their new drone at a press event which takes place tomorrow, we will have more details on the device when it is officially announced.